This symposium was part of the 2018 KVAB Thinkers' Programme "Flanders, Belgium and CERN" with Walter Van Doninck (former Vice President of the CERN Council and Thinker-in-Residence). 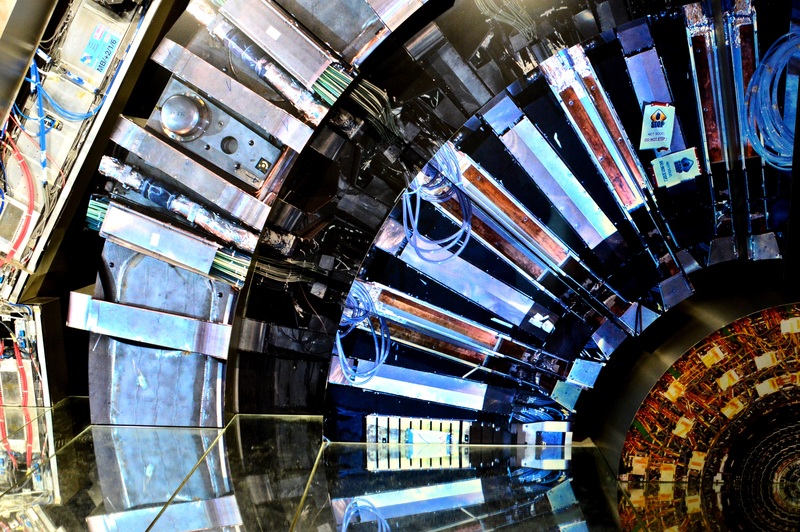 CERN is a role model for international scientific research in Europe and beyond. This symposium will offer both a general introduction to CERN as well as a Belgian and Flemish perspective. What is the legacy of CERN for mankind? What is its scientific and industrial return for Belgium? What discoveries and technological improvements await in the future? National and international scientists reflected on this during the symposium.